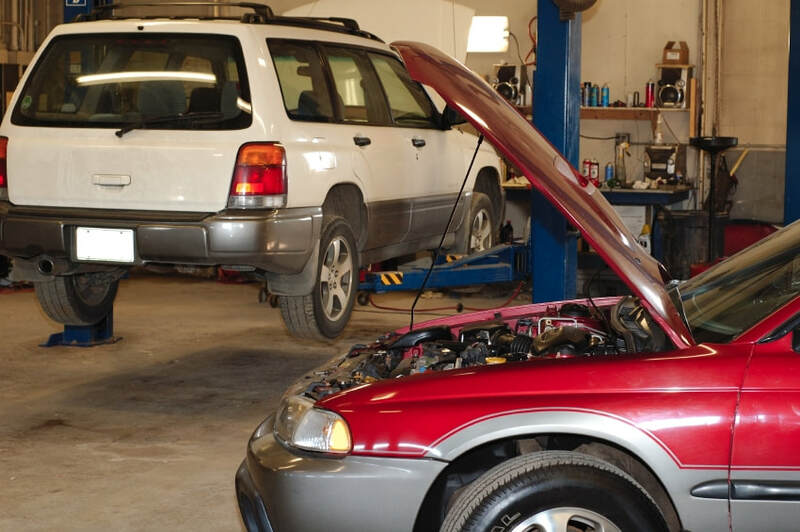 Abington, MA Auto Repair Shops for tuneups, oil changes, alignments or mufflers? Search our listings of auto repair shops in Abington, Mass and compare services to find the best shop at the most convenient location. Car repair shops in Abington MA 02351. Keep it local shop local.